Hangar 13, the studio behind Mafia III, recently announced to have opened a new office in Brighton (United Kingdom). This is the fourth studio under the Hangar 13 banner (itself owned by 2K Games), in addition to the existing offices of Prague and Brno in Czech Republic and Novato, California. 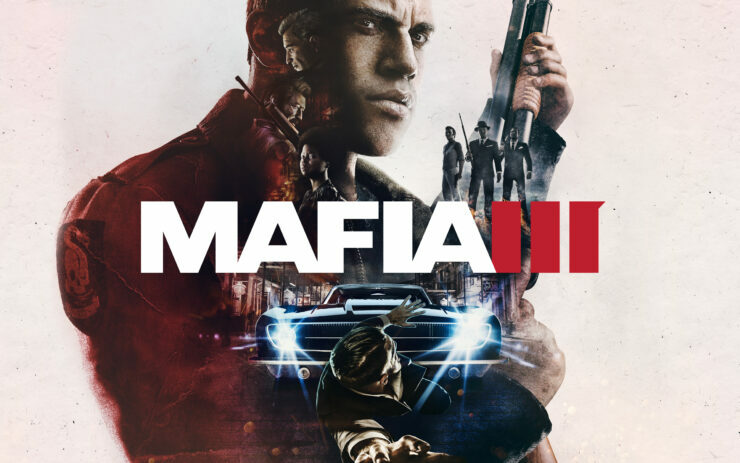 GamesIndustry had the opportunity to interview Andrew Wilson, Vice President of Development and Executive Producer at Hangar 13, who confirmed that the studio will continue to focus on storytelling even though it isn’t necessarily trying to make big social statements – that wasn’t the case with Mafia III, either. It is part of our identity to be a story-telling studio. That can apply to a variety of different genres, game types… there are many ways that can manifest. It doesn’t mean we’re going to try and make, necessarily, a point with every game. Even with Mafia III, we weren’t trying to make some kind of big social statement. We just wanted to tell a story that was authentic and represented the situation as it would have been, without trying to gloss over it. We build our games from the perspective of who is an interesting character to tell a story about? Do they have a background or history that makes you want to build a narrative around them? And how do they relate to the game we want to build mechanically? That’s our starting point. The folks at Hangar 13 are now working on an unannounced AAA project for 2K. According to a report published last month by Kotaku which cited inside sources, the project shifted from a spy game to a superhero game and now it might receive drop-in, drop-out co-op mode for a push into the ‘game as a service’ sphere. It might be a while before this new game gets revealed, but stay tuned on Wccftech and we’ll keep you updated.